1. Celebrating the release of our summer issue. 2. 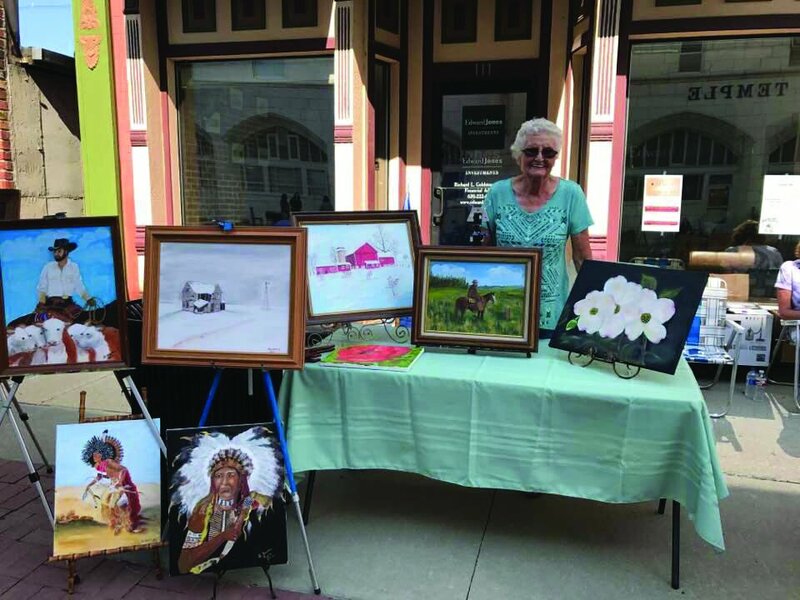 Telling folks about the magazine at speaking engagements. 3. Working on our fall issue (yes, already!). And you know what? 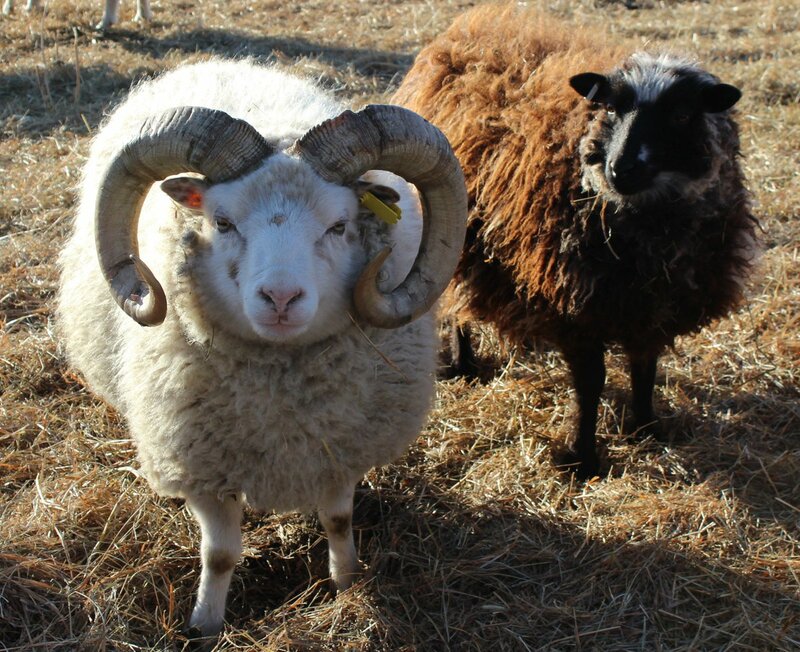 That’s what’s so great about Southeast Kansas Living: We’re all about you, all the time, and we’ll never be any different. For more than 10 years, our stories (even our advertisements!) 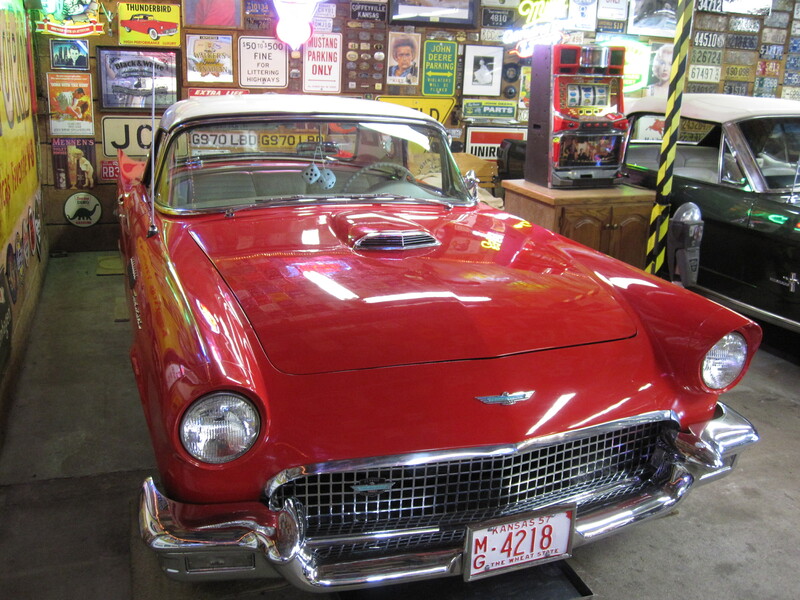 have been 100 percent tailored to you, where you live and what you’re interested in. We like it that way, too. 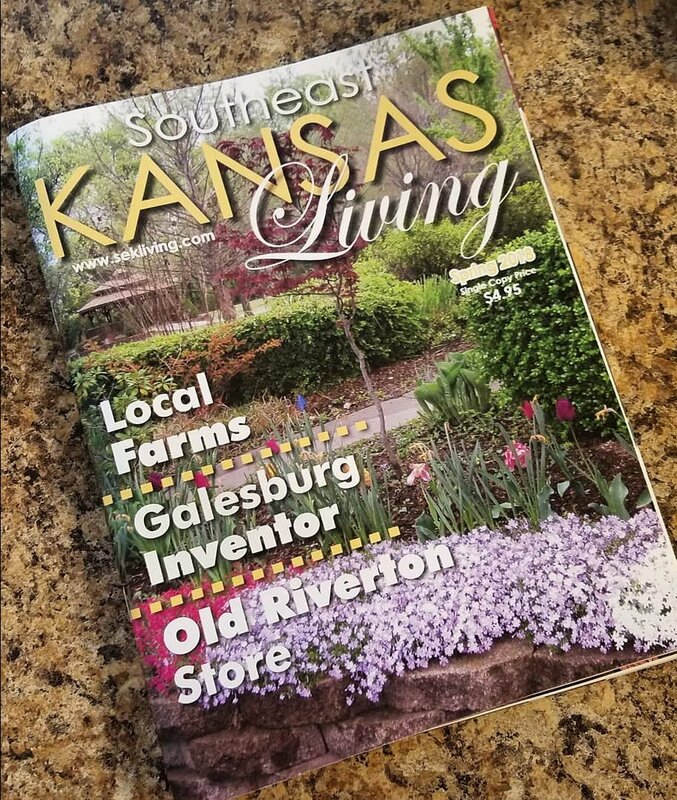 If you already subscribe to Southeast Kansas Living, we’d love for you to tell us what you think about the magazine. (Please contact us here; your letter might be published in our fall issue!) Interested in subscribing? Click here, or contact us here about buying an individual copy of the summer edition. We can’t wait to share our fall issue with you this September, but until then – enjoy the summer issue, and enjoy your summer! Thanks for reading! Hey, Twitter! 👋 It's been a while! 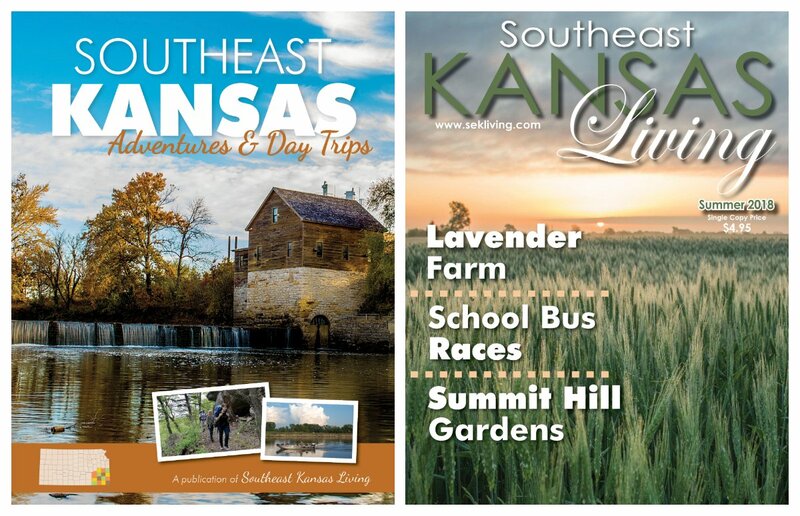 Here's something cool: Check out our Facebook page (facebook.com/southeastkansa…) to see how you can get our two most recent editions (the Adventures & Day Trips issue and summer issue) for FREE as part of a new subscription! IT'S HERE! Haven't subscribed yet? Head over to sekliving.com/subscribe and do so by the end of the month to make sure you receive the spring issue to start your subscription! We hope you enjoy the magazine -- and enjoy your weekend! We got our hands on the first copy of the spring 2018 issue! And guess what? It will head out to subscribers and newsstands NEXT WEEK! Subscribe to receive it: sekliving.com/subscribe. Happy Friday! Who knows the name of this Southeast Kansas innovator? Hint: He was from Galesburg. 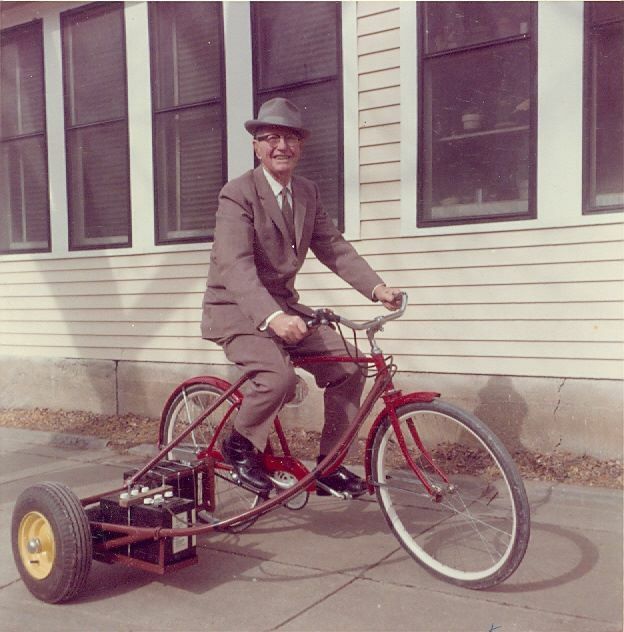 😉 A story about him, his inventions and a couple of exciting local events/exhibits is coming in our spring issue! 🎉 Happy New Year! 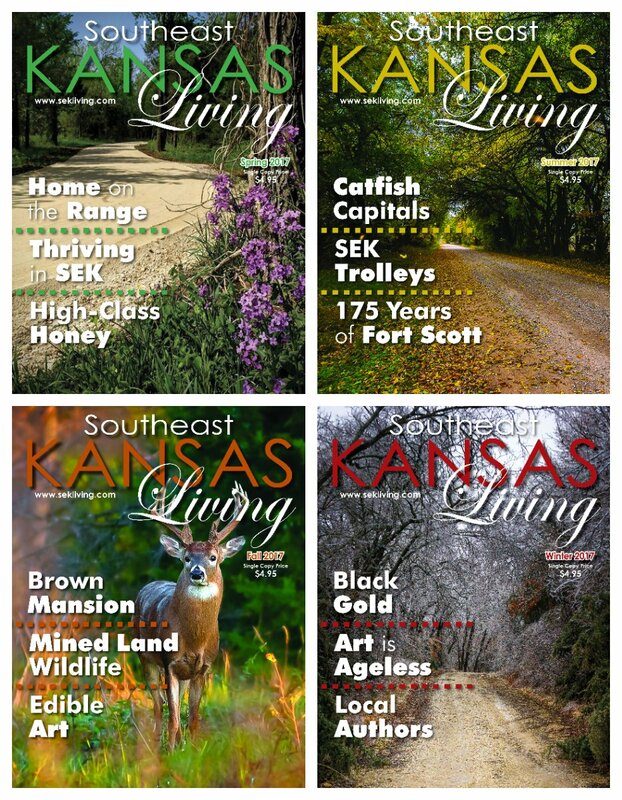 🎉 2017 marked Southeast Kansas Living's 15th year in publication. That's 66 issues and more than 350 stories all about you and where you live -- so far. There's lots more to come. Subscribe at sekliving.com/subscribe to join us! Only five weeks until Christmas! 😱 Searching for gift ideas? 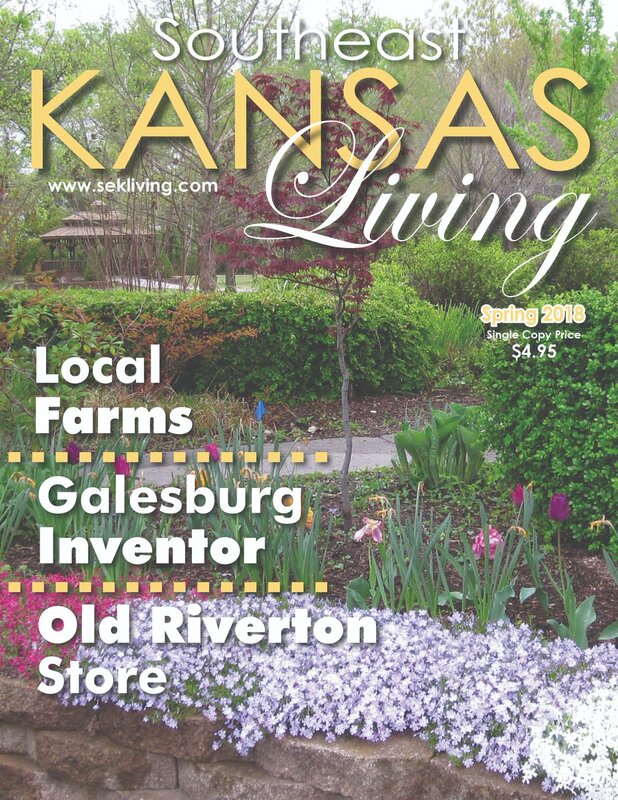 Consider giving a gift subscription to Southeast Kansas Living magazine! It's fast, easy and thoughtful. Check out the details here: sekliving.com/subscribe/gift…. Happy shopping! 📢 It's here! 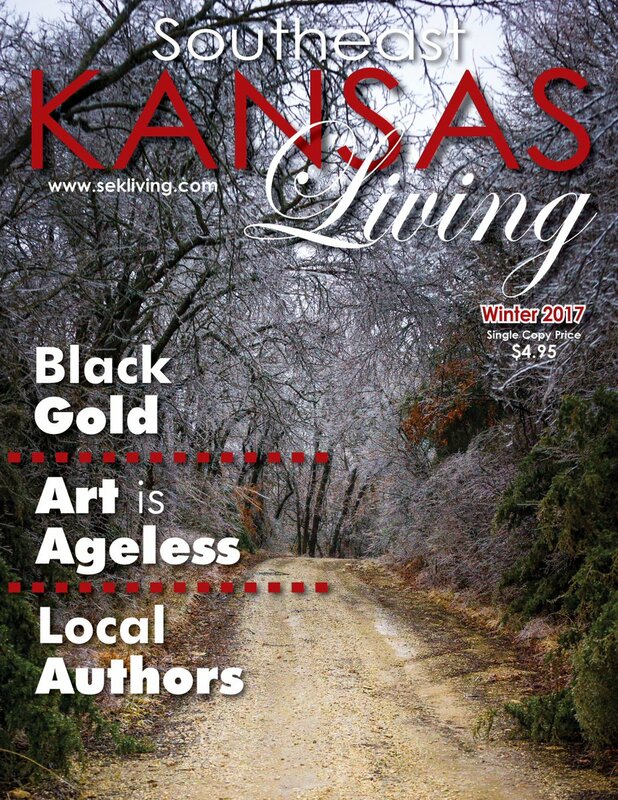 📢 The winter 2017 edition of Southeast Kansas Living magazine is on its way to subscribers and retailers! Want your own copy? Subscribe to the magazine at sekliving.com/subscribe by the end of November and we'll send you one to start your subscription! © 2018 Southeast Kansas Living. All Rights Reserved.